Alex Codd, City Planning Manager, Hull City Council, discusses his organisation's involvement in the development of the marine plans, and their relevance for the offshore wind industry. Susan Kidd, Marine Planning Manager at The Crown Estate, explains how planning will benefit her work. 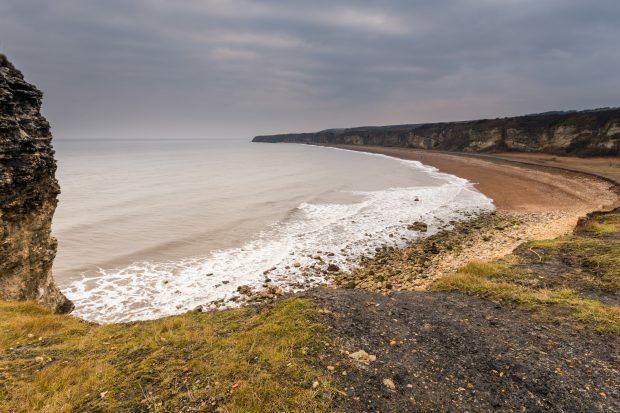 Alec Taylor, Royal Society for the Protection of Birds (RSPB) Marine Policy Officer, explains why the adoption of the East marine plans holds environmental importance. Mark Russell, Director of the British Marine Aggregate Producers Association (BMAPA), provides his views on marine plans. Sir Bill Callaghan, Chair of the Marine Management Organisation (MMO), discusses why he is delighted to not only launch MMO’s Marine Development blog but also the publication of England’s first marine plans.